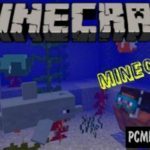 We remind you that in September 2018, the game developers held a press conference called Minecon 2018, where they demonstrated the upcoming update, which will be called Village and Pillage Update. Several new mobs, plants and villagers were demonstrated at the press conference. 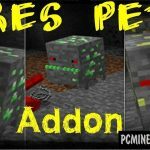 This addon is still in development, follow its update and gradually transfer the changes to your Minecraft Bedrock Edition 1.2, 1.4, 1.5, 1.6 and 1.7. 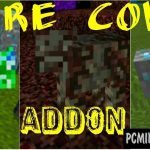 First of all, the developer of the addon (aka FoXiKk) will transfer the best features from the global update. The beast (Replaces Creeper) is tamed mob by Pillagers. He is hostile and very strong. To fight with him, you will need a powerful weapon that can break through his armor. 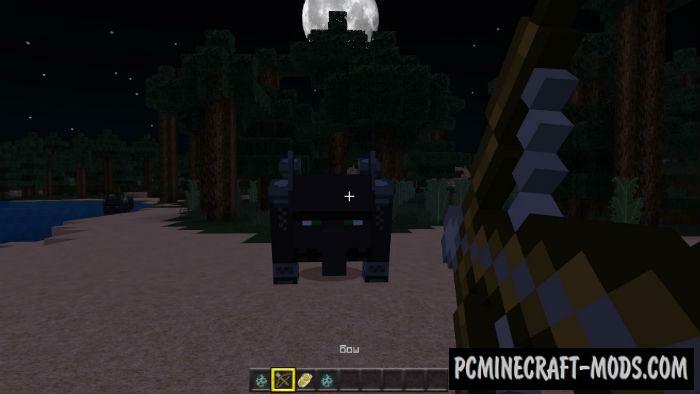 The beast is able to defeat the iron Golem alone. 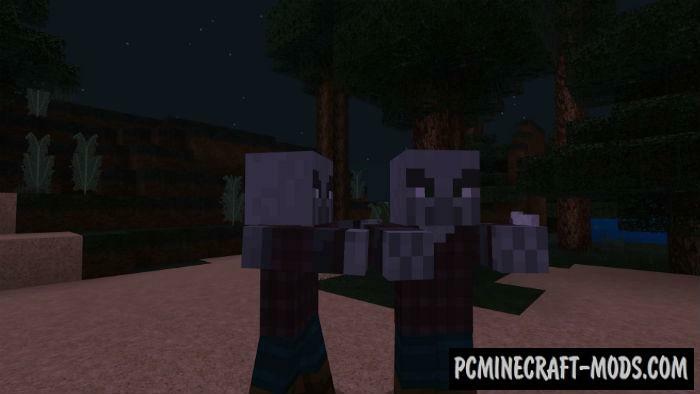 Pillager (Replaces Zombies) is a new mob that is very similar to Villager, but it is a direct threat to all Villagers. Pillagers are the raiders and robbers of the villages. They do not have their own village, because they are nomadic people. 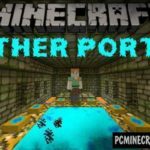 Mojang reported that he was going to add a crossbow to Minecraft 1.8, it will be a new type of long-range weapons, which is much stronger than the bow. 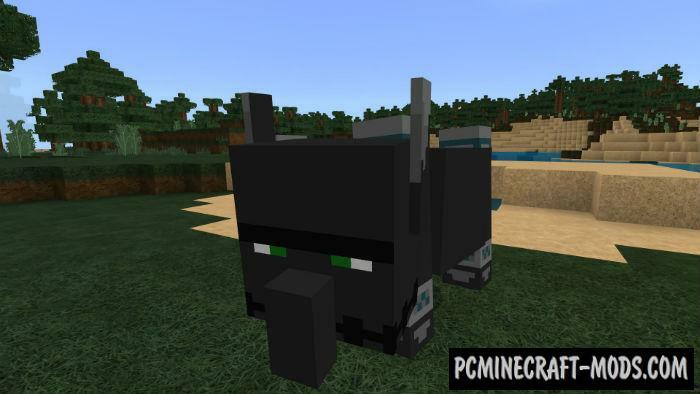 The crossbow is the main weapon of the Pillagers, but this feature will only be in 1.8 version. In Addon, it’s just a modified texture that replaces a regular bow. 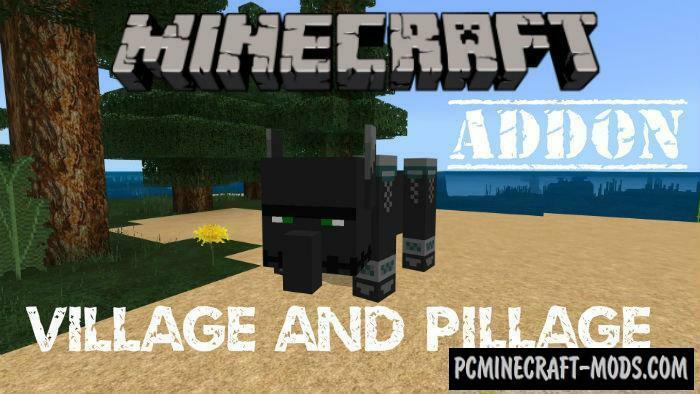 How To Install Village & Pillage Update?